The seaside in winter. 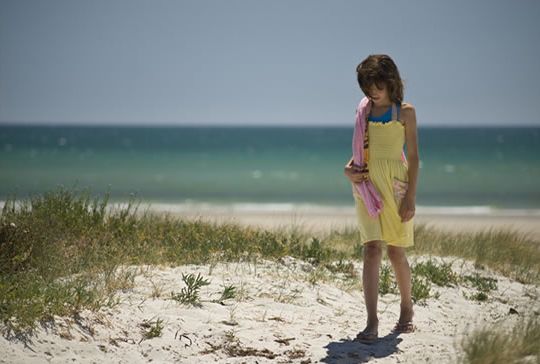 A lonely young woman wanders the beach, haunted by the tragic memories of her childhood. But this winter, for lots of unexpected reasons, something finally shifts. Elise finds the courage to confront the past, unlock her heart and begin to live her own life at last.